2-Click on Download Agent, find and locate the download agent File (it should be in the flash tool folder) and press Open. 3-Click on Scatter-loading, find and locate the Firmware Vivo Y83 Scatter File and press Open. 4-Now click on Download button. Connect your Vivo to your computer via USB cable. 7-The flashing process might take some time to complete. 8-That’s it ! 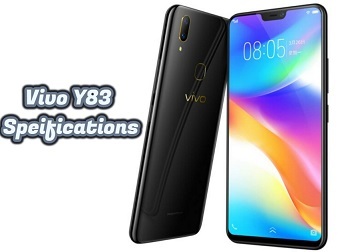 you have successfully Update Vivo Y83 to Android 8.1 Oreo.